Professional athletes earn millions every year, and a vast majority spend their money on fancy and luxurious cars. However, not everyone is giving their cash on vehicles, and some choose to live in the way as if they earn their living working a regular nine-to-five job. 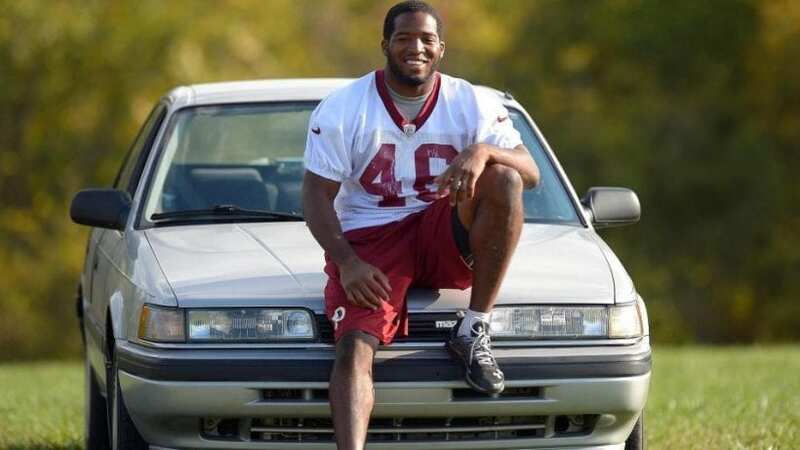 Here are five millionaire athletes who have cheap cars. Nnamdi Asomugha is a humble guy, and despite having spent 11 years in the NFL and earned up to $11 million per year, he chose to live modestly. Recently he changed his career and became an actor, and you can watch Asomugha in a film called Crown Heights.